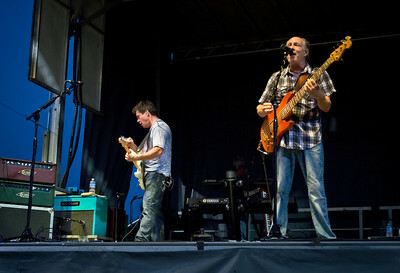 Rich Herring and Wayne Nelson at The Freedom Fest in New Jersey on July 14, 2013. 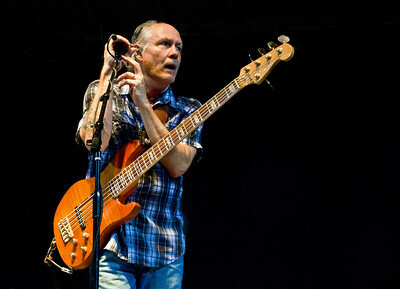 The Little River Band live at the Freedom Fest In New Jersey on July 14, 2013. 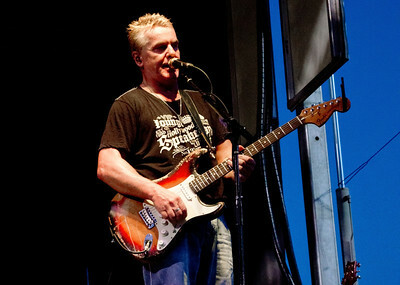 Greg Hind on guitar for The Little River Band at the Freedom Fest in New Jersey on July 14,2013. 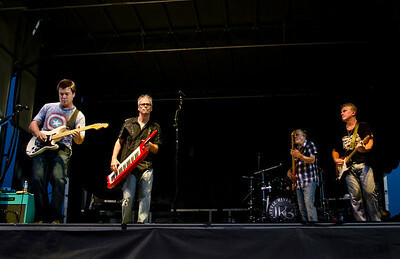 Wayne Nelson on bass guitar and Greg Hind on guitar for The Little River Band at The Freedom Fest in New Jersey. 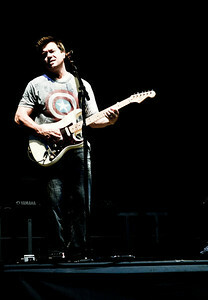 Rich Herring on lead guitar for The Little River Band at the Freedom fest in New Jersey on July 14, 2013. 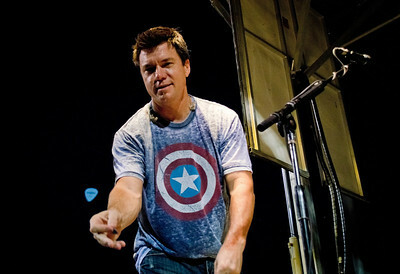 Rich Herring, lead guitarist of The Little River Band tosses a pick from stage after he Freedom Fest Concert in New Jersey.